500 c.c. 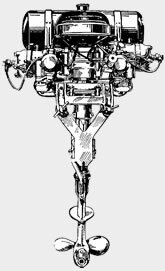 Outboard Motors at the Special Clearance Price of £20. This is an opportunity that should not be missed. Get in touch with us NOW! 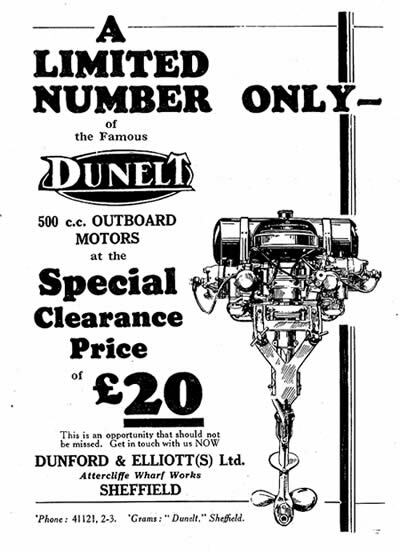 Click on the Dunelt advertisement from a 1932 copy of Yachting World above for a larger view.